Every year between September and March, hundreds of dolphins are captured and killed in the most horrible way in Taiji, Japan. Twelve boats sail to the open sea almost every day to search for wild dolphins. A few kilometers from the coast, the dolphin hunters spread out to continue their search. This search sometimes take a few hours before dolphins are found. When a dolphin family is found, dolphin hunters take their position. The hunters start striking with a hammer on a metal pole that is attached to their boat. This creates an acoustic sound underwater that makes the dolphins frightened and disoriented. In this way the hunter can hunt the dolphins in the direction they want. The animals are completely panic and ignorant that they will soon be locked up in a cove. This drive can last for hours and the animals will be completely exhausted before they even arrive in the cove. When the dolphins arrrive in the cove, the mouth of the bay is closed with several nets to prevent the animals from escaping. It depends on the species of dolphin what will happen next to the animals. In many cases, dolphin trainers from local dolphinariums will enter the bay to find the most suitable dolphins for captivity. These dolphins are trained and sold to Asian dolphinariums for large amounts of money. 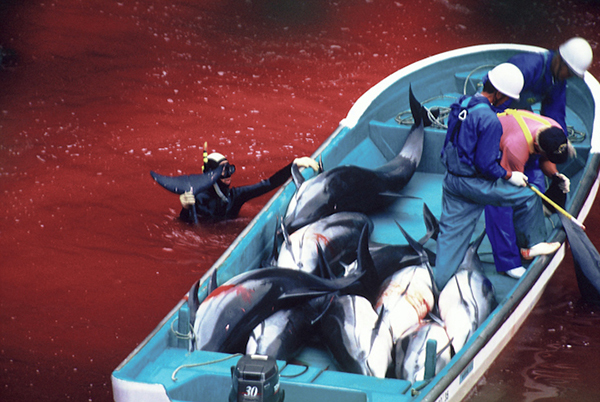 The dolphins that are not selected by the dolphin trainers are killed in a horrible way by the hunters. Both hunters and trainers participate in capturing and killing dolphins. The dolphin meat is intended for local supermarkets. It is known that dolphin meat is sold under the false name "whale meat". Although it is scientifically proven that dolphin meat is very toxic, the Japanese government continues to issue permits to the hunters. We want this hunt to stop and make an attempt by starting this petition. Do you help us? 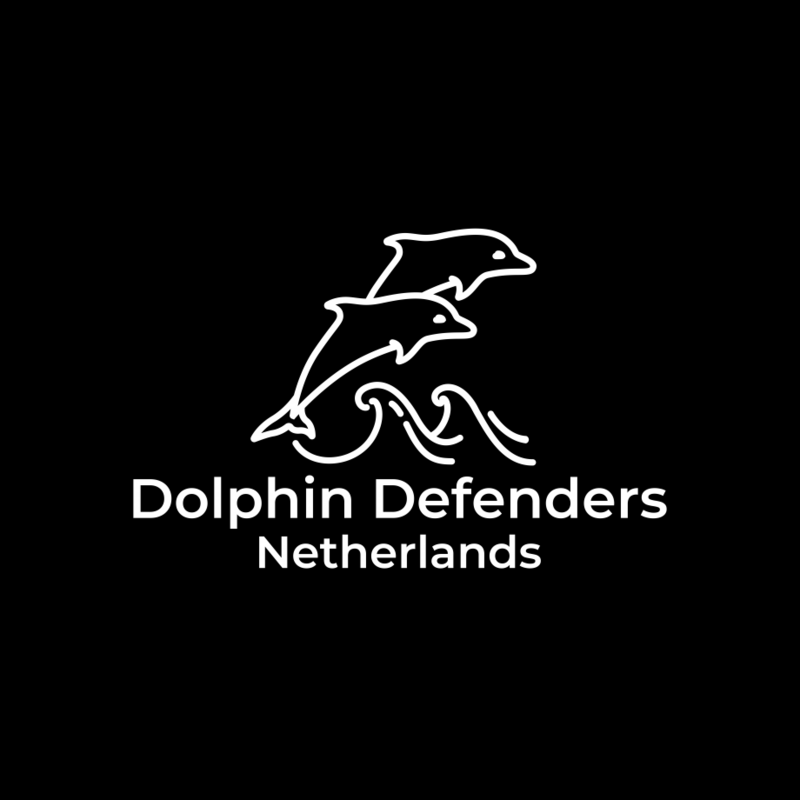 By signing, I authorize Dolphin Defenders Netherlands to hand over my signature to those who have power on this issue.